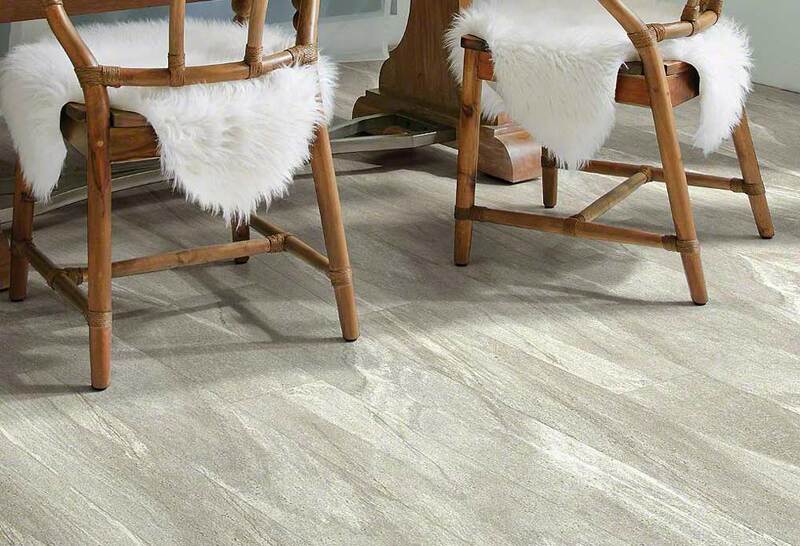 Luxury Vinyl at Crest Flooring provides the look and feel of elegance. 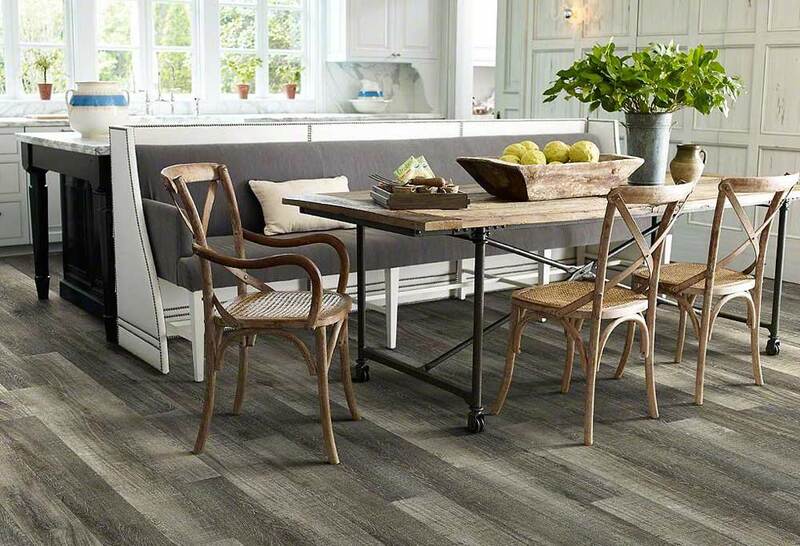 Luxury Vinyl is the fastest growing category in the flooring business. Why? 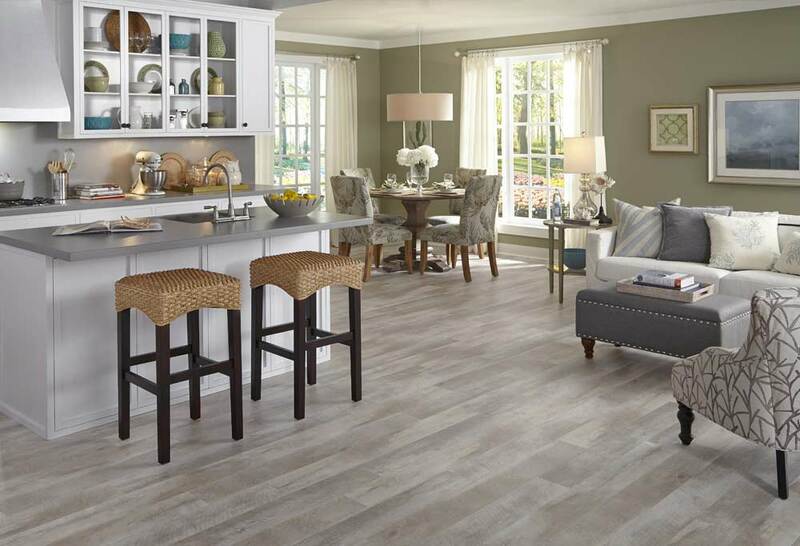 It provides the look and elegance of wood, tile, or stone without the worry! Many features of luxury vinyl make it an excellent choice for just about any area in your home or business for that matter. The product is extremely durable & scratch resistant, and the original look will stay that way forever. 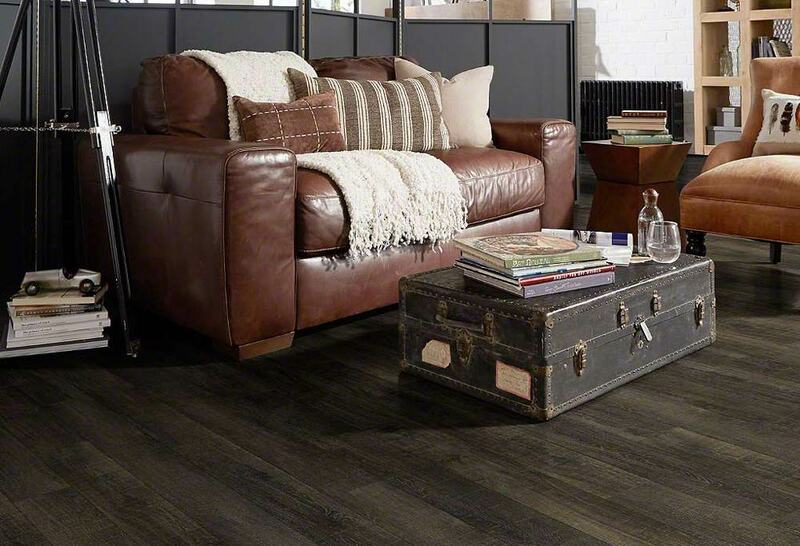 Our flooring professionals will be happy to assist you in finding which type of luxury vinyl is right for you. And did I mention that all luxury vinyl products are always room temperature so you won’t get cold feet when you sneak out for that late night glass of water!! 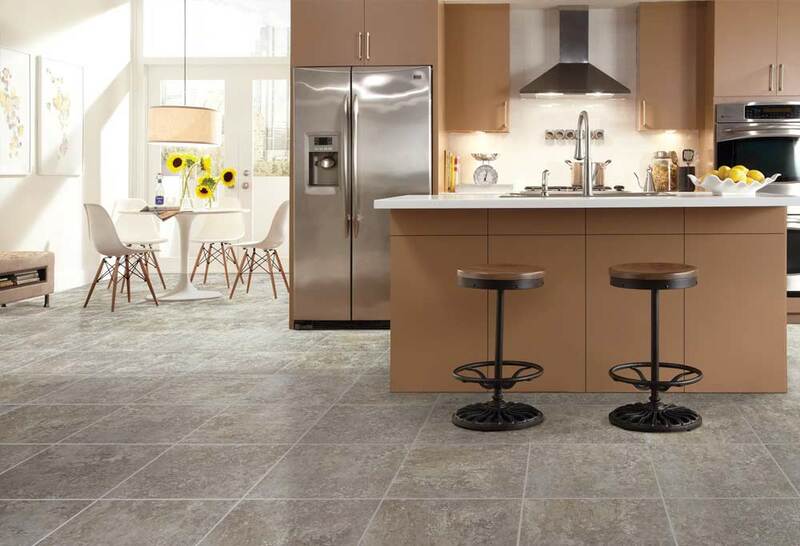 Available in a variety of shapes, sizes, textures, and installation options, Mannington delivers fashion to your home with much less maintenance than hardwood. 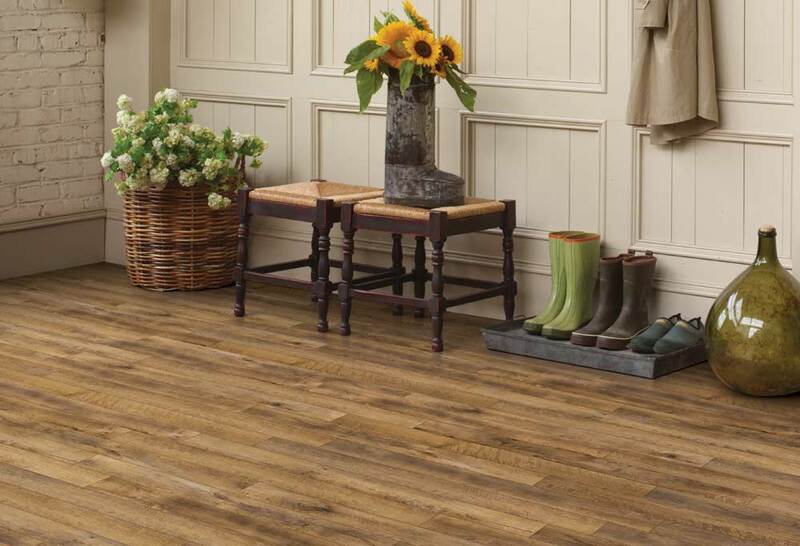 Whatever your space, whatever your style, you’re bound to find a look that’s just right for you in our wide range of beautiful, high quality Karndean Design flooring. 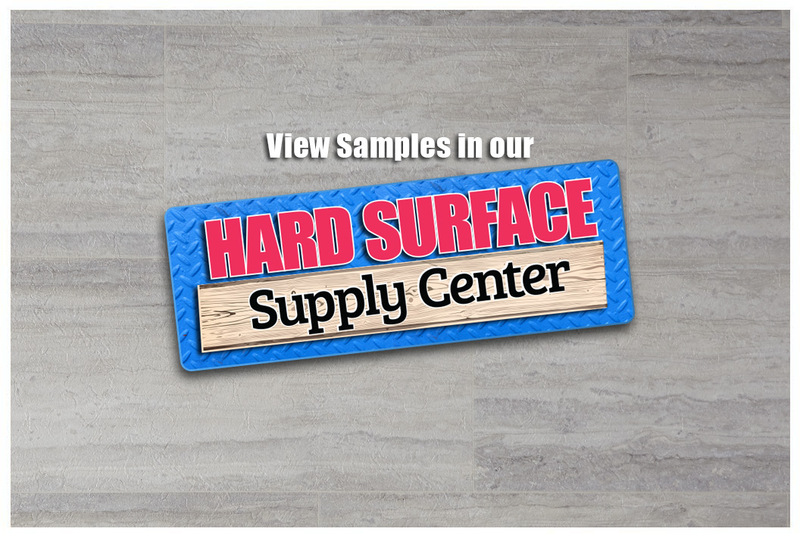 Shaw uses high-definition printing for a hardwood or tile look that is highly authentic. Its FOLD N GO™ locking system is precision-engineered for an easy installation.